Heritage & CityLife Hotels have launched a hashtag for you to share your experiences with us. 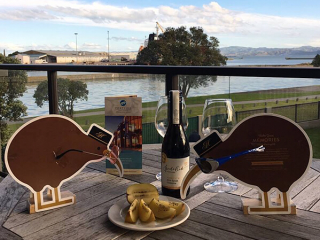 We are running a monthly competition, just share an image with the Kiwi provided in your room, around our hotel or around the location you are staying in to be into WIN*. 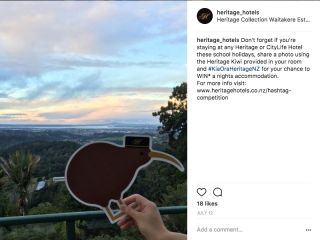 To enter, share your photos on Facebook, Twitter or Instagram using #KiaOraHeritageNZ and the Kiwi provided in your room. 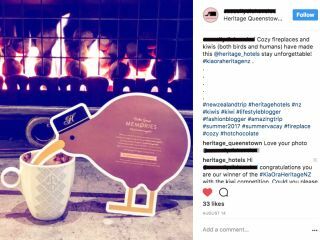 On Facebook and Twitter tag us by searching @heritagehotels and on Instagram tag us by searching @heritage_hotels. 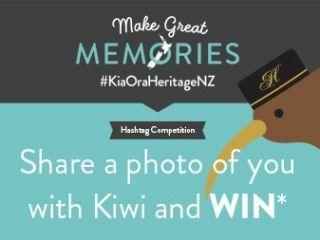 The best image each month will win one night’s accommodation plus breakfast for 2* at any participating Heritage & CityLife Hotel. Please remember to check your privacy settings on Facebook, Twitter or Instagram so we can see your posts.